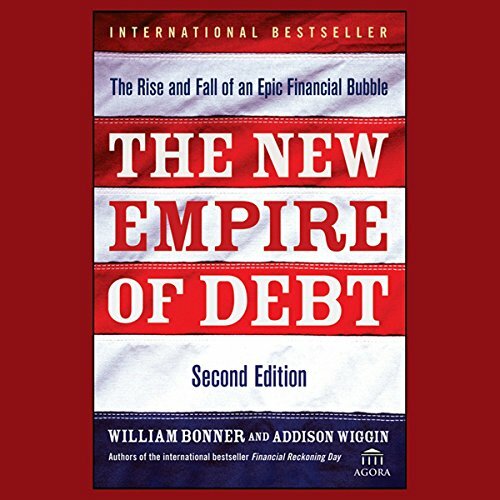 Showing results by author "Addison Wiggin"
The United States has been spending its way deeper and deeper into the red, and saddling future generations with the mess - but who's paying attention? 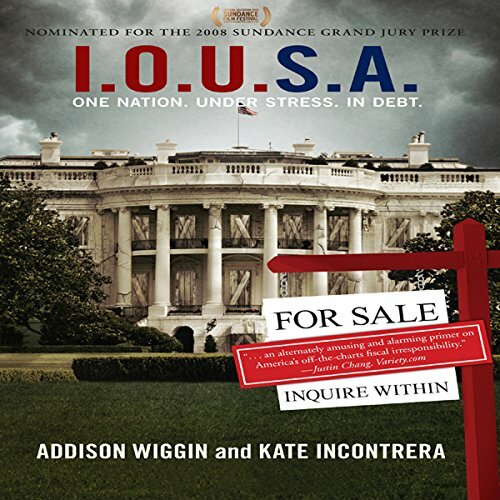 To answer that question, this companion audiobook to the critically acclaimed documentary I.O.U.S.A. includes some of the most revered voices in the nation. 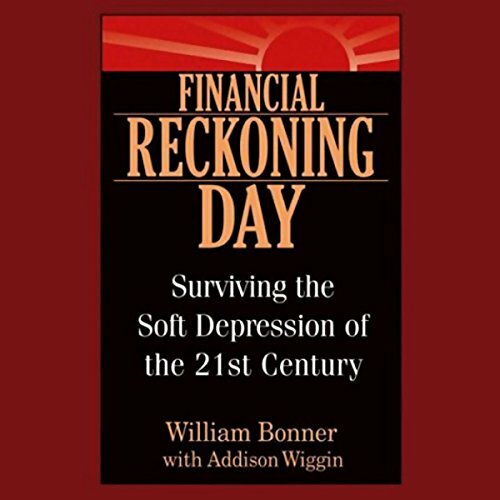 Addison Wiggin and William Bonner, astute observers of the global financial arena, take an informative look at surviving a modern market meltdown. 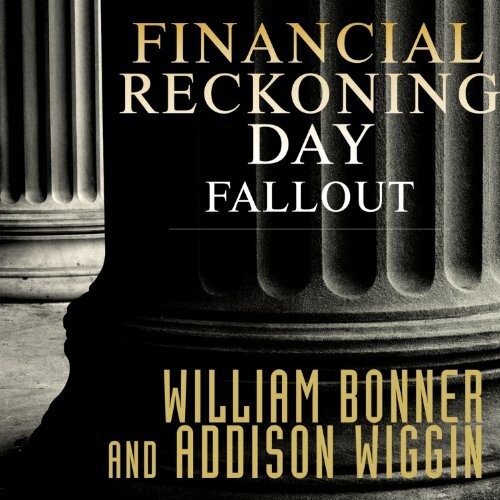 William Bonner and Addison Wiggin deliver their extremely successful financial newsletter, Daily Reckoning, to more than half a million readers. Now this pair of maverick investment writers shows that the key to surviving a "soft" depression is not collecting and analyzing current market data. Instead, if Americans want to plow through their financial woes and put some muscle back in their portfolios, they must look to the follies of the past.